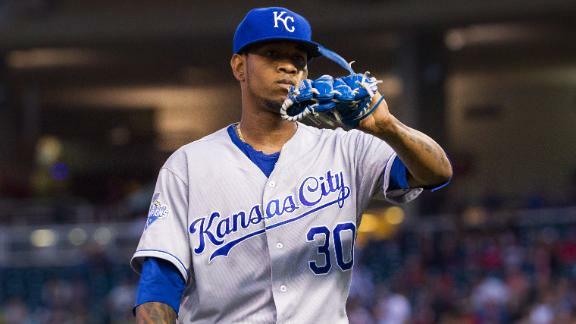 In just four months, accidents have taken the lives of Marlins ace Jose Fernandez, Royals ace Yordano Ventura and ex-MLBer Andy Marte. Where does the game go from here? 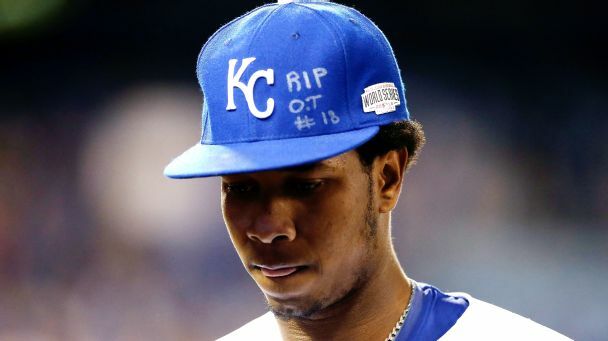 ESPN's Marly Rivera reacts to the deaths of Royals pitcher Yordano Ventura and former MLB player Andy Marte, who were both killed in separate car accidents on Sunday. 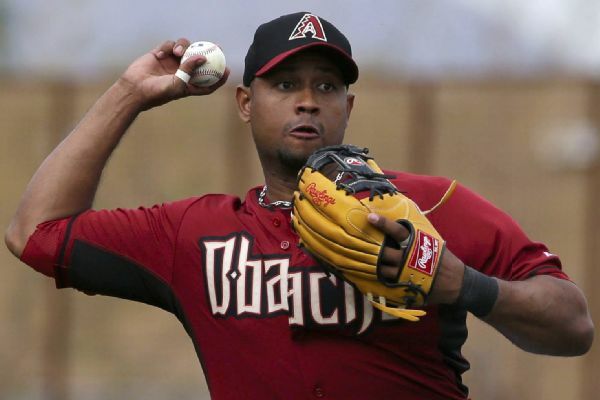 Former major league infielder Andy Marte died Sunday morning in a car crash in his native Dominican Republic, Marte's agency announced. He was 33. With Keith Law unveiling his top 100 prospects this week, I thought it would be fun to look back at the top prospects from 2005. Has it already been 10 years since 2005?